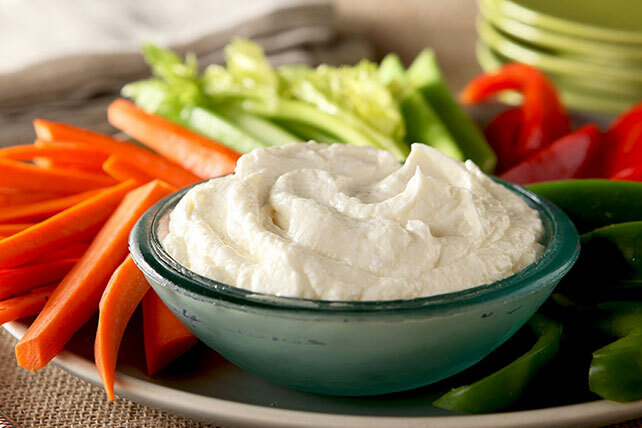 Serve these easy-to-make ranch dip recipes at your next party or get-together! 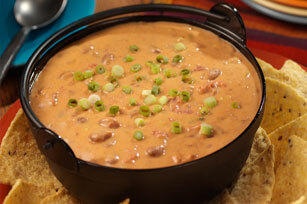 These dips make great appetizers. 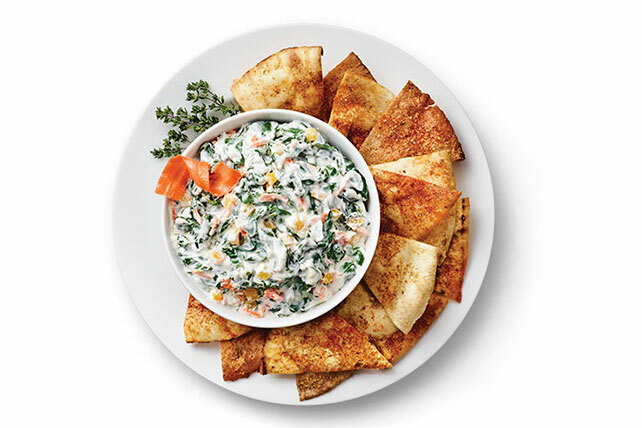 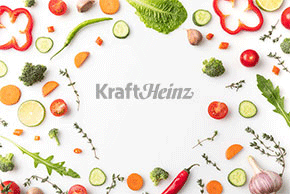 Choose from a variety of ranch dip recipes such as Bacon-Ranch Dip, Garden Ranch Dip, VELVEETA Zesty Ranch Dip, Spinach Ranch Dip and more! 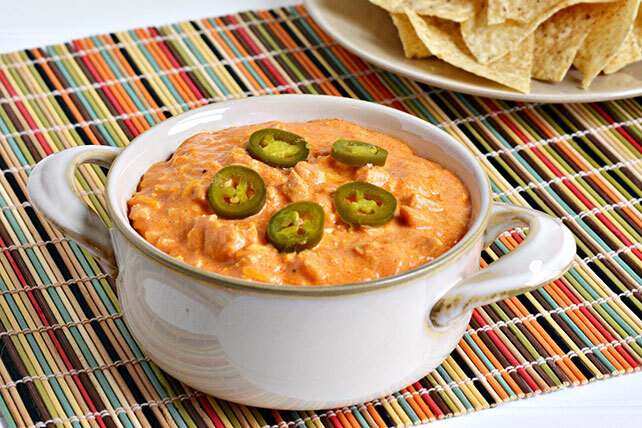 Bring one of these dips to your next summer party, or explore other dip recipes. 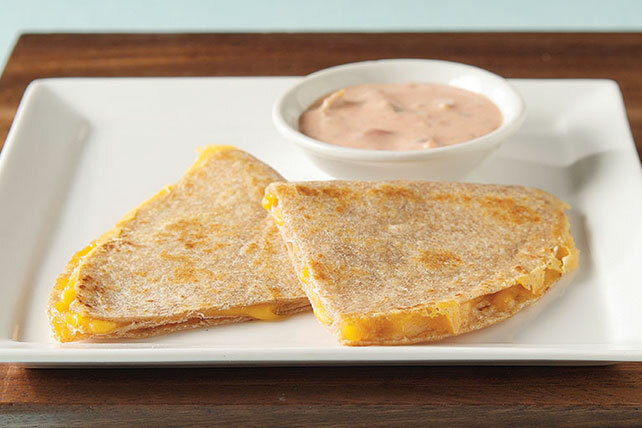 No matter what you choose, your dip is sure to be the hit of the party.